AROLUCHADORS, YOU HAVE THE POWER! We at Aro Lucha believe that the time has come for FANS to have a voice. Lucha means, “Fight”, and we believe that we should all Fight the status quo. We believe that the time has come for fans NOT to simply watch what’s put in fed to them. We believe that YOU, the FANS have power and deserved to be HEARD. Our principals and founders have been in business for over a combined 100 years and we have raised capital in many ways. For us, the bigger reason to create the WORLD’S FIRST FAN OWNED LUCHA LIBRE SPORTS & ENTERTAINMENT COMPANY is because we believe that TOGETHER, We The Fans have unlimited POWER. Together we can control the destiny of Aro Lucha, Together we can all have a voice, Together we are ARO LUCHA. 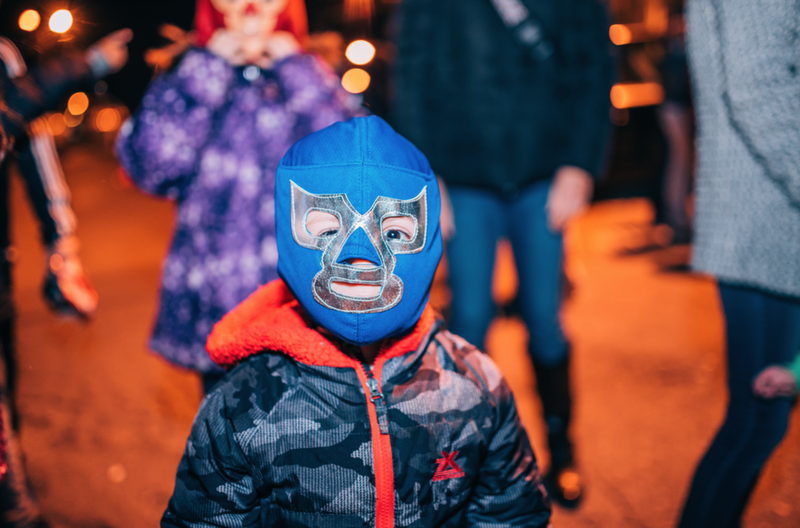 By becoming an owner/shareholder or just by joining for free, we’d like to give the honorary title of “Aro Luchador” to each and every one of you. What is an Aro Luchador? It’s someone who believes that together we can change an industry, together we can start a revolution in professional wrestling and lucha libre. Join Rey Mysterio and become an Aro Luchador NOW!